Ready to set up the beach umbrella, splash in the waves, and walk along the tide? Leave behind the worries of traffic and parking by hopping on a shuttle at one of the many shuttle stops located around the Resort. Within minutes, you’ll arrive at beautiful Surfside Beach. 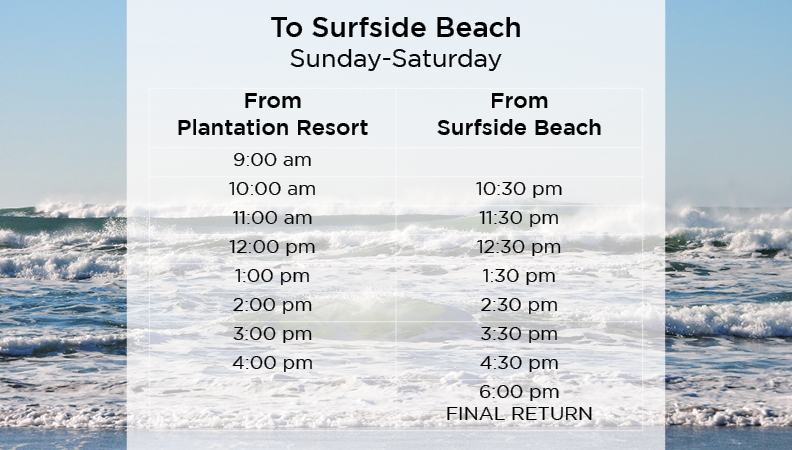 *Starting in November, the beach shuttle schedule times may change. Please check with the front desk for the latest schedule. We’ll drive, so you can enjoy a drink. 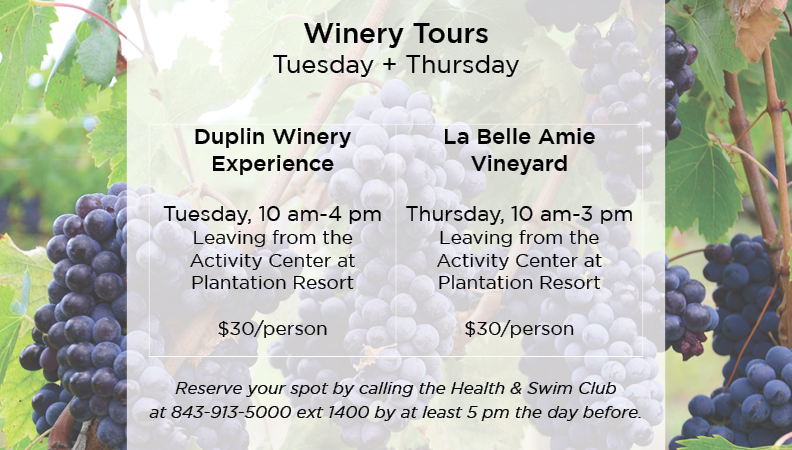 Our shuttles offer excursions to both Duplin Winery and La Belle Amie Vineyard. Days vary and reservations are required. See details below. 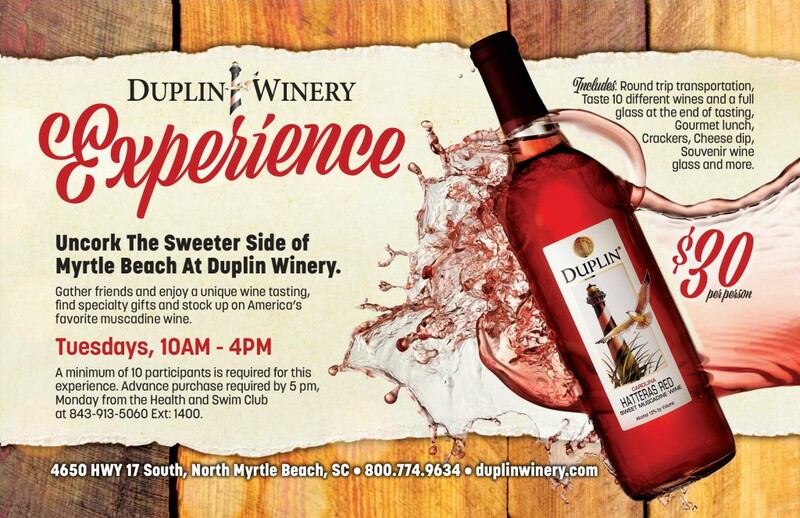 Experience a fantastic wine presentation at Duplin Winery (the largest winery in the South). You’ll taste 10 different wines and enjoy a full glass at the end. This excursion includes round-trip transportation, a winery tour, a wine tasting and lunch provided by Cruisin’ Cuisine. The tour takes off every Tuesday from 10 am-4 pm, with the shuttle departing from the Activity Center at Plantation Resort. Tickets are $30/person. A minimum of 10 people is necessary for the trip. Space is limited. Please reserve your seats by 5 pm, Monday from the Health & Swim Club. For more information on how to purchase your ticket, call the Health & Swim Club at 843-913-5000 ext 1400. Drink in the sweet sips of succulent wines at La Belle Amie Vineyard. The La Belle Amie Vineyard Tour & Wine Tasting is one of our most popular events! 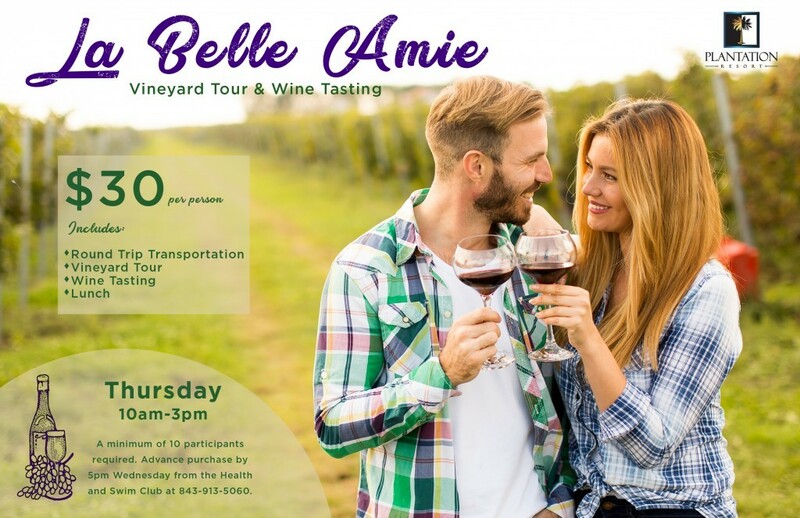 This excursion includes round trip transportation, a vineyard tour provided by La Belle Amie’s Owner Vicki Bellamy, a wine tasting and lunch provided at the vineyard. Great music and delicious food paired with excellent wine makes for a wonderful day. Click to learn more about La Belle Amie Vineyard. 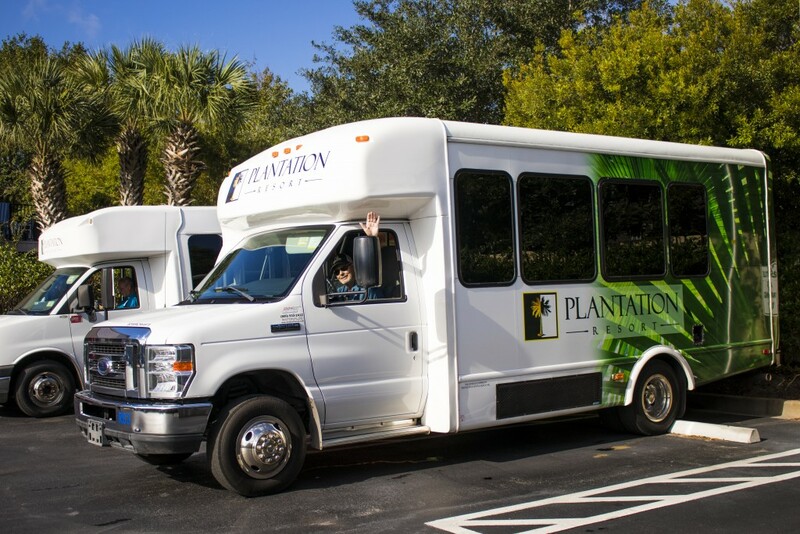 The tour occurs every Thursday from 10 am-3 pm with the shuttle departing from the Activity Center at Plantation Resort. Tickets are $30/person. A minimum of 10 people is necessary for the trip. Space is limited. Please reserve your seats by 5 pm, Wednesday from the Health & Swim Club. For more information on how to purchase your ticket, call the Health & Swim Club at 843-913-5000 ext 1400. 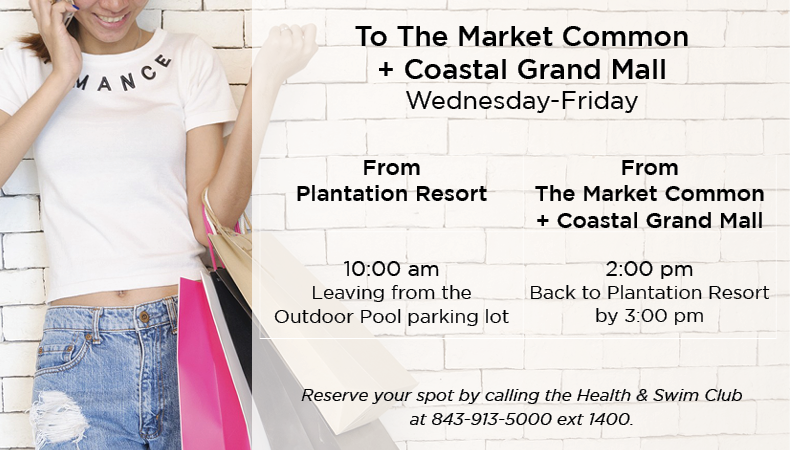 Shop till you drop at some of Myrtle Beach’s favorite shopping centers, The Market Common and Coastal Grand Mall. Shuttles run Wednesday-Friday, leaving Plantation Resort at 10 am and leaving the shopping centers at 2 pm to return by 3 pm. Reservations are required. Make your reservations by calling the Health & Swim Club at 843-913-5000 ext 1400. Enjoy the beautiful streets of The Market Common. Quaint shops, townhomes, a movie theater, restaurants, and parks line the area. Popular vendors include Barnes & Noble, White House Black Market, Pottery Barn, and Anthropologie. 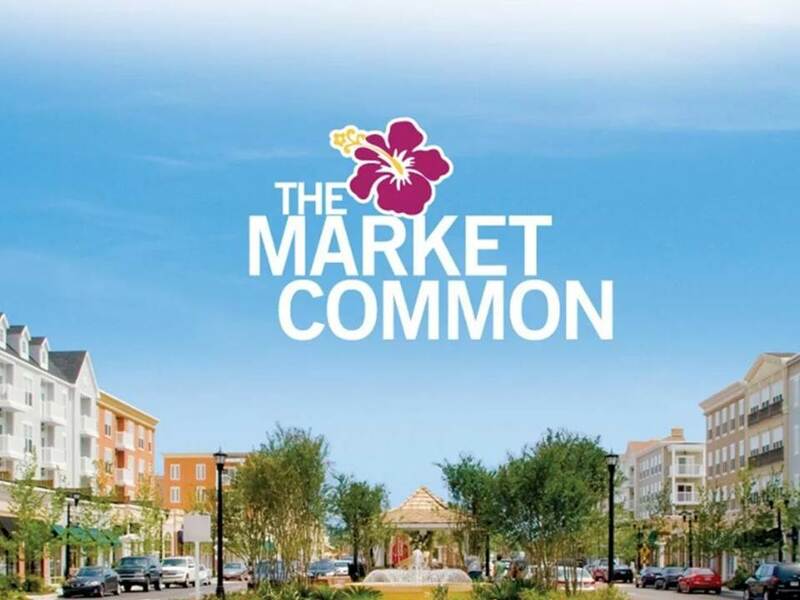 Located only minutes away from Plantation Resort, The Market Common is certainly the perfect shopping retreat on a beautiful day! 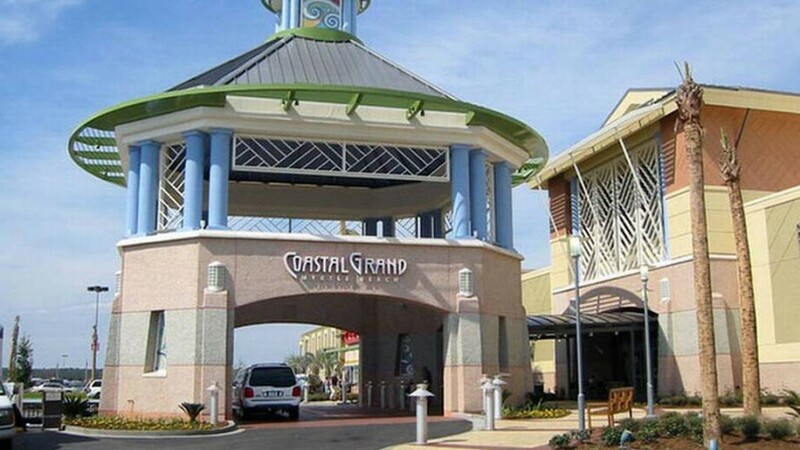 The Coastal Grand Mall is the second largest shopping mall in South Carolina. Old Navy, Bed Bath & Beyond, and American Eagle Outfitters are just some of their 170 stores. Anchor stores include Dillard’s, Belk, JCPenney, and Sears. The mall is surrounded by several excellent restaurants, and also contains an in-house food court and Cinemark Theatre. 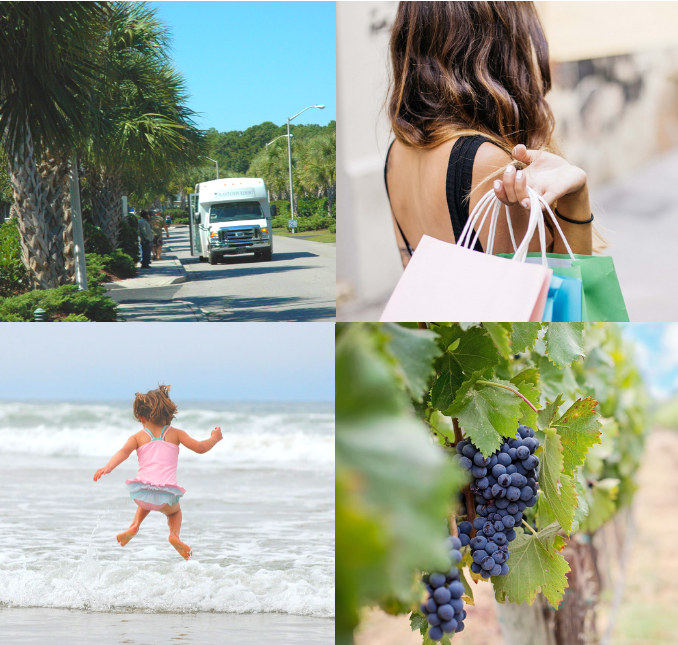 Let us take you to some of your favorite places in Myrtle Beach. For additional questions or to make a reservation at Plantation Resort please call our Owner Services Department at 1-888-913-4477.
need to reach you, any number i can call.